SMA Soccer Tournament 2017: Singapore Malayalee Association Soccer tournament 2016 will be conducted at Naval Base Secondary School, Yishun on 30 Sep – 01 Oct. 15 teams will participate in the 9-a-side competition. 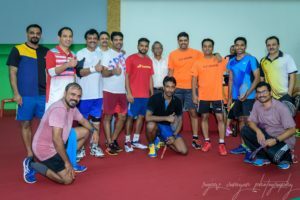 SMA Badminton Tournament 2017: Singapore Malayalee Association Badminton “കളിക്കളം” 2017 was conducted at Senja-Cashew Community Club, Bukit Panjang on 29-30 July. Over 150 players participated in the tournament in 7 events viz Men’s open, Mixed Doubles, Veterans, U12 boys/girls & U16 boys/girls. Grassroots leader Mr.Chiang Meng Kiat was the chief guest at the presentation ceremony. 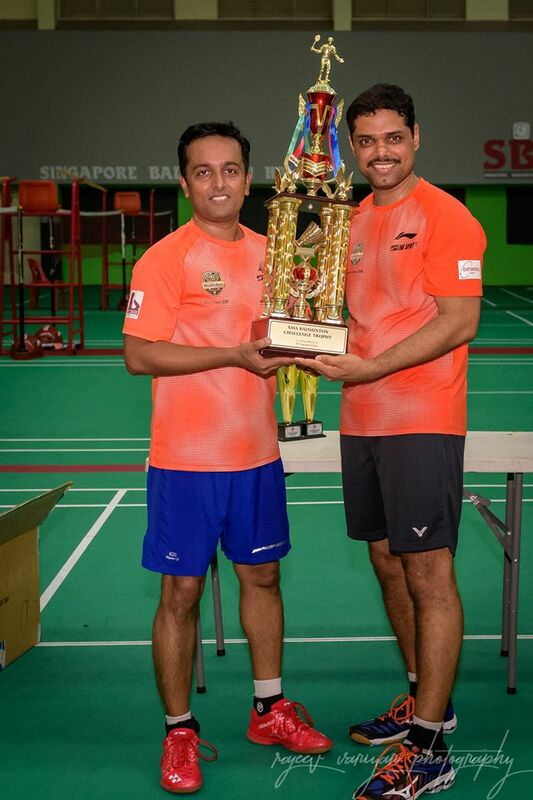 An ever-rolling trophy in memory of Mr. Vasudevan Nair was presented to the Men’s Open winners. 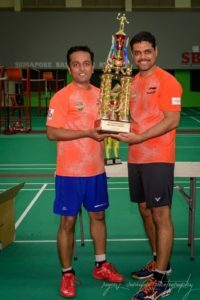 $5000 worth of badminton gear sponsored by BABOLAT was presented to the winners and lucky draw winners. Singapore Malayalee Association 5-a-side FUTSAL tournament was conducted at ARK Futsal, Turfcity on 19th Aug. The tournament was keenly contested by by 15 teams. Dr S Shanmughanathan, CEO & MD of Asia Tunneling and construction Pte Ltd was the chief guest at the prize presentation ceremony.